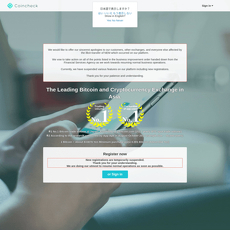 10+ Cryptocurrency & Bitcoin Lending Platforms - Cryptolinks - The World's Best Cryptocurrency Sites List! Today, with the growing popularity of cryptocurrency as a means of exchange it is necessary to find a means of crypto-based online lending. For many crypto fans as well as enthusiasts, lending cryptocurrency represents a great way to generate income. Owners of cryptocurrency can enjoy great profit margins due to the fact it is a digital currency and it provides users with higher interest rates. 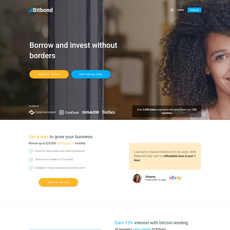 It is beyond doubt that the benefits of crypto lending are numerous and on this site, we’ve taken our time to painstakingly review top Crypto lending sites below. We tried them all of them so you won’t have to; all you have to is read the honest reviews and choose the one that best suits your needs. You also get to know their pros and cons thereby enhancing your decision-making capabilities. 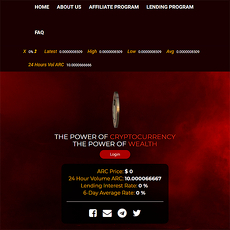 There are 9 top legitimate sites we reviewed below, where great lending markets are made available for everyone. These sites offer users a wide a range of opportunity and we would take a look at some of these things. 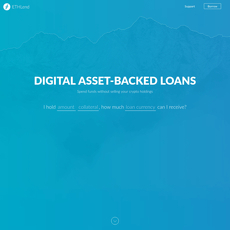 The importance of certain features is paramount when it comes to these Crypto lending sites. One important feature that these sites give users is the ease of use due to a friendly user interface. These platforms provide users with an easy way to make transactions such as crypto transfer (although this particular kind of transaction would involve certain security checks and protocol). 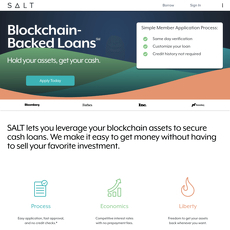 This goes to show that crypto lending is safe under these platforms. It takes a close and critical look at these various platforms to notice any major differences between them. Amongst these 9 sites, there are certain features as well as genuine information that users (as well as prospective user) will find helpful about this category. 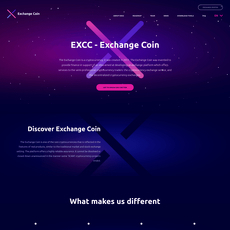 A good number of these sites provide users with ultimate ease when it comes to exchanging crypto currency. New users can get signed up within a couple of minutes and get verified on the same day. 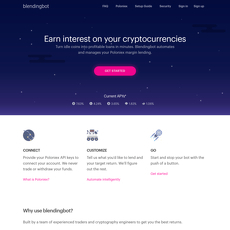 These sites provide great designs that make it pretty easy for users to navigate through these sites and make transactions. Also, a good number of these sites are mobile friendly and from the onset, you are told to sign in or sign up (the signup process mostly requires just an email and a password). Users of these sites can testify to the relative ease that they enjoy during transactions. Asides facilitating a smooth process of buying and selling crypto, most of these sites allow users to perform different kinds of operation with Cryptocurrency. These sites can be said to be online marketplaces where there is maximum regard for the customer and things are being done to constantly ensure that users are ultimately satisfied. These sites have distinct ways of performing operations; however, these ways are often simple and straightforward. Some of these sites help users with crypto-related services on a 24/7 basis. This is done to ensure that trade is done in the right way. When it comes to borrowing, it is important to ensure top-level security and most of these sites have picked up this tip. These sites ensure that all assets are kept in a secure signature wallet. Also, loans are backed by assets, which are covered by insurance. These sites operate transparent block chain; therefore, it is almost impossible to tamper with it. 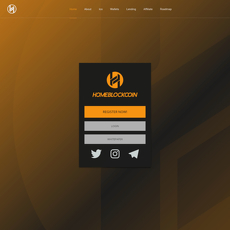 Furthermore, decentralization heightens the credibility of trades that are done on these sites as users are responsible for the optimal operation of the trading process. Some of these sites offer users full access to trading operations based on certain conditions. These sites offer users with proper middleman services to the borrower and the person who is being borrowed. Some sites provide users with professional advice and insight that will help them in crypto transactions. These tips may be in form of written as well as video contents that will help users to easily navigate through the trading process. Some sites constantly show users insightful ways to earn and give out loans. Most of these sites make lending easy and secure. 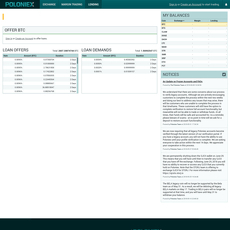 They have several features that have brought relative ease to the overall process of lending and trading Cryptocurrency. There are several sites to pick from and all these sites have been made available on here, all you need to do is make your choice.